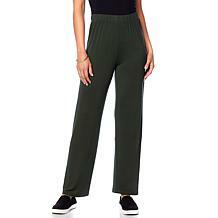 Casual, cool. 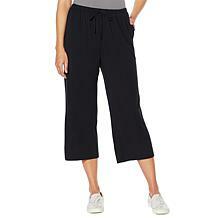 This lounge pant will be the first thing you want to reach for in the morning and the last thing you'll take off at night (or not). The soft 4-way stretch blend gives you a cozy and comfy feel. Easy chic. 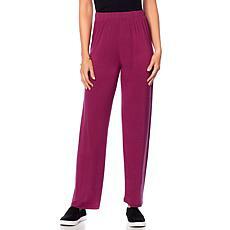 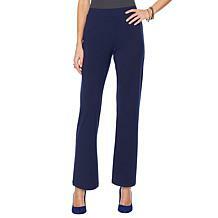 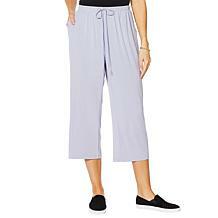 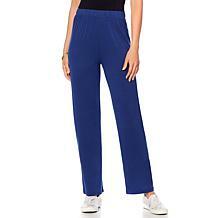 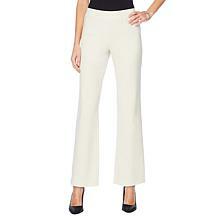 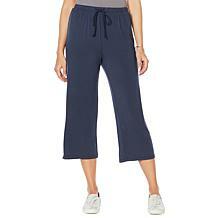 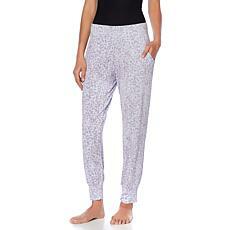 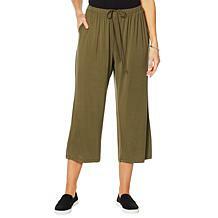 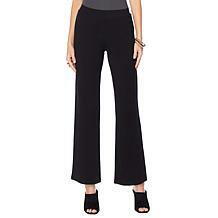 These pants go with the weekday workflow as wonderfully as weekend relaxing … isn't that fabulous?